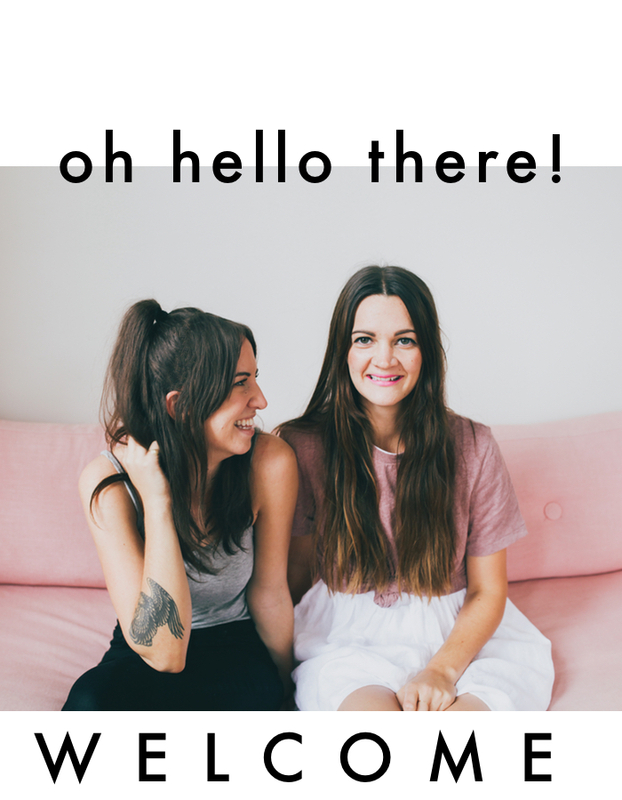 Treasures & Travels is a lifestyle blog by Tegan & Lindsay, two sisters from Vancouver, BC. 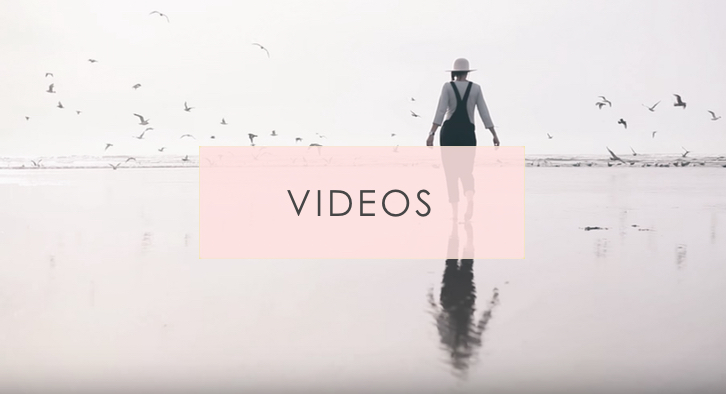 With a love for all things creative they daily share their favourite recipes, diy projects, outfits, favourite brands, beauty tricks, hair tutorials, and more! If you are new to T&T go and take a look through the archives of past posts to get and idea of what we're all about! If you're a new reader, a good place to start is on this page!